Recon Metal Ltd. offers various solutions for your scrap metal needs. Our services range from complete decommissioning and demolition services of commercial and industrial infrastructure, to site clean-up and scrap removal. We are committed to thoroughly understanding your individual project requirements in order to minimize the costs and maximize the recovery and value of your scrap metal material. 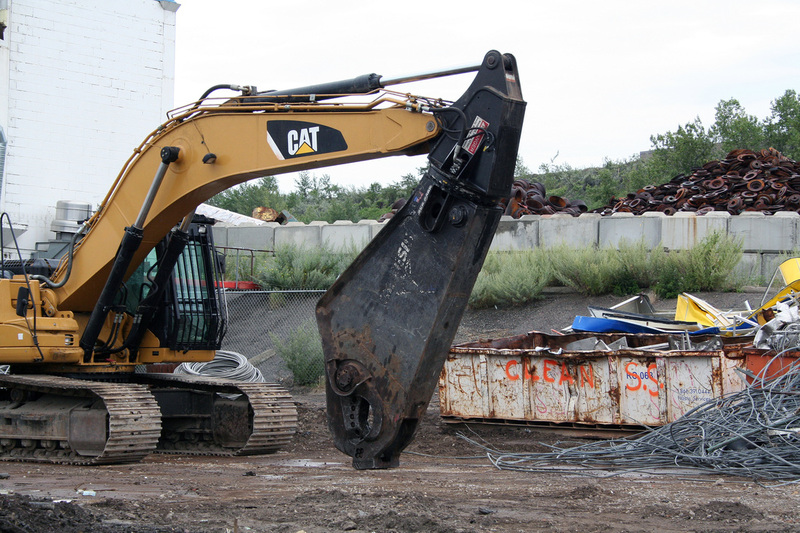 Our extensive range of equipment and experienced personnel allows us to provide the most efficient and complete scrap metal decommissioning and demolition services in a safe and secure environment.